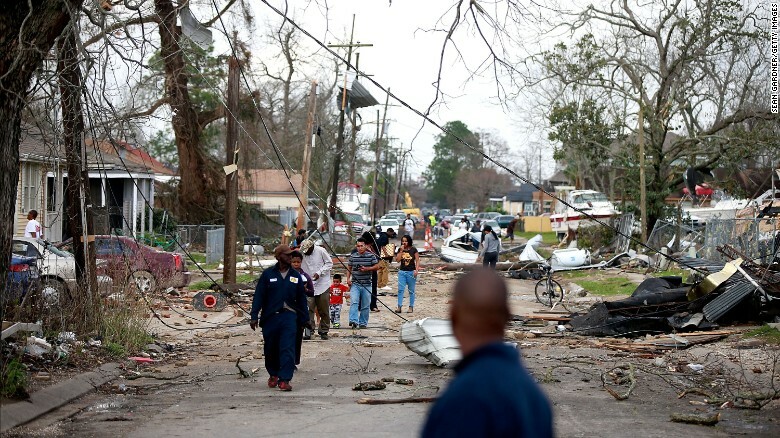 As many of you know, seven tornadoes touched down in New Orleans last Tuesday, damaging nearly 1,000 structures, injuring 30, and leaving an estimated 4,000 without power. ReNEW Schools is collecting donations for its facilities and students after a tornado damaged its Schaumburg Elementary campus. Schaumburg Elementary is a Leading Educators partner school. The Greater New Orleans Foundation is collecting donations online for the Helping Our Neighbors: Tornado Relief Fund. The Louisiana SPCA Donations can be made via the LA-SPCA's Amazon wishlist and on their website. The SPCA is caring for newly stray animals and supporting owners to find lost pets. SBP has opened a Louisiana Tornado Recovery Fund, collecting donations online to help rebuild affected homes. The United Way of Southeast Louisiana is collecting donations online for its tornado relief fund. On behalf of Leading Educators and our NOLA-based team, thank you for the kind notes and concern over the past few days. We are fortunate to have been unaffected, and we appreciate being part of such a caring team and community.